Autumn reveals its true colours this month with four unique events. 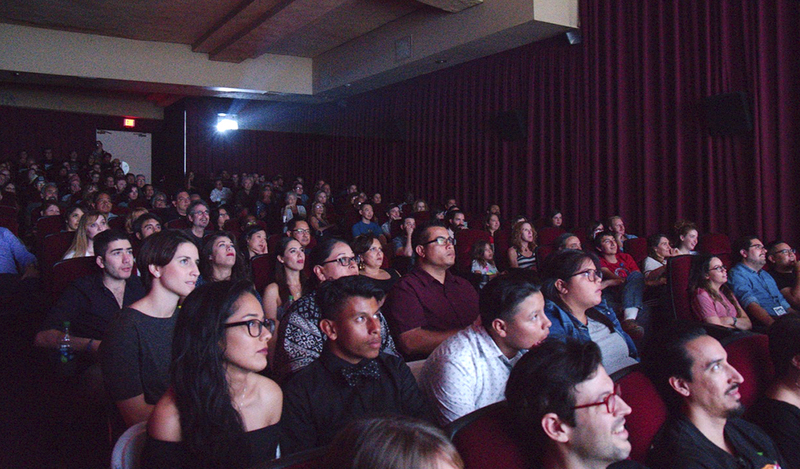 Los Angeles Movie lovers can enjoy around 40 films at the fifth Highland Park Independent Film Festival. Based in the Highland Theatre (on Route 66), categories include Los Angeles and Latino short stories plus women in cinema. Winners will receive certificates at an awards brunch. 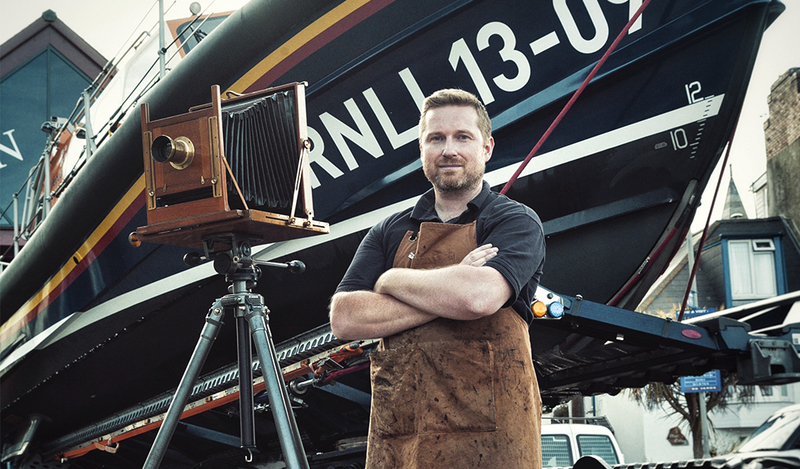 London Photographer Jack Lowe describes the wet-plate collodion process used to photograph all 268 of the UK’s lifeboat stations in his Lifeboat Station Project. Lowe is halfway through his six-year labour of love, travelling in a decommissioned ambulance converted into a mobile darkroom. 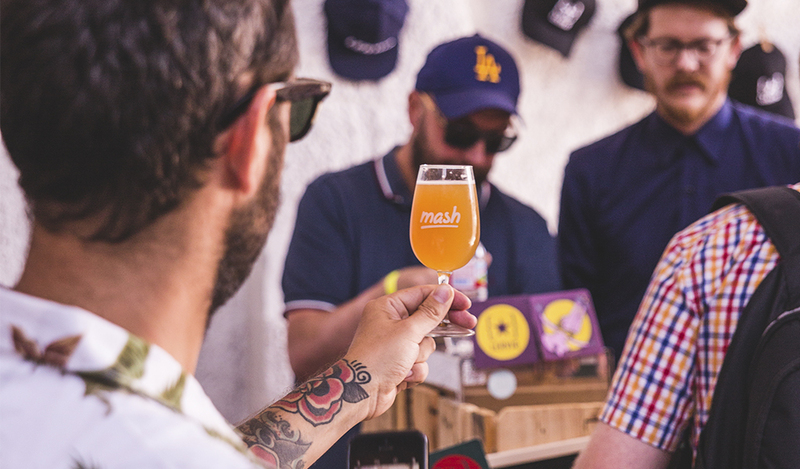 Barcelona More than 200 Spanish, European, and US craft beers plus ciders and wines are on the menu at the second MASH Craft Beer Festival. Over 40 breweries will attend at Nau Bostik, a cultural arts facility in a former industrial space. Local gastronomy projects plus music enhance the offering at this neighbourhood meeting place. 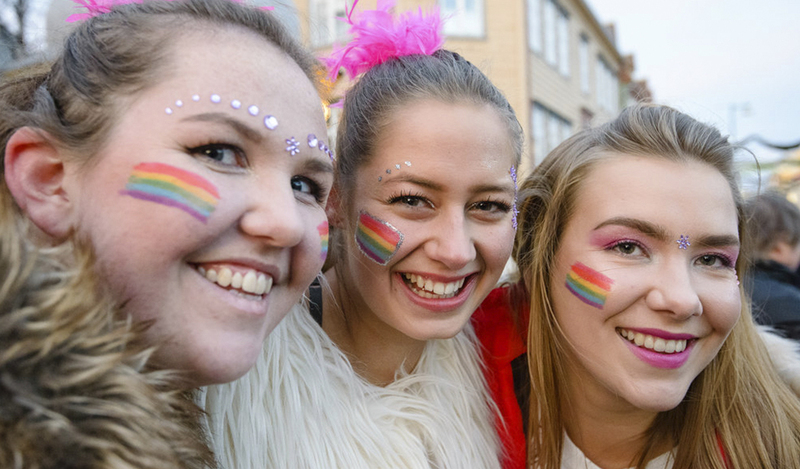 Tromsø For the fifth consecutive year, the city hosts the world’s northernmost Pride festival. This year’s event includes concerts, discussions, workshops, and a queer film festival. The festival’s main purpose is celebrating diversity, creating warm inclusivity under the flickering Northern Lights.